Our architects will work closely with you to help you create your own bespoke home. Whether this is by putting your ideas on paper using the latest computer technology - or just ‘good old’ pencil and paper – we’ll use whichever process works best for you when we’re working to design your ideal home. 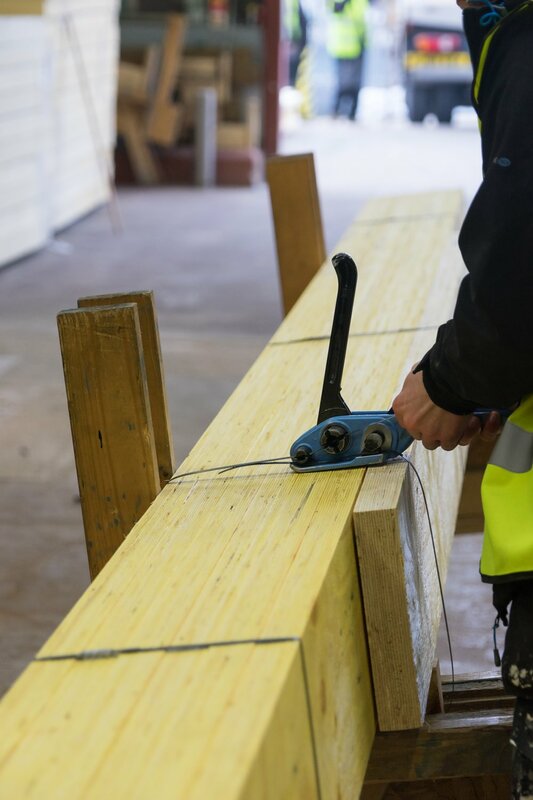 If you want to develop an existing design or project from another architect or timber frame package provider we can help you to make it a reality. We have a great deal of experience in providing expert planning advice or can handle your planning application in full on your behalf. We offer a range of services to simplify the way you build your perfect home. We can handle the red tape, navigate the minefield of planning, design and building regulations and help with the gruelling issues of Code for Sustainable Homes, insurances and surveys, engineers and contractors etc. - leaving you free to focus on the important decisions involved in creating an individual home. Take as much or as little from us as you want or need. Our service is flexible and centred on your personal requirements. Surveys and reports – tree, bat, soil, contamination, ecological etc.